The Inline Code Matcher quality control system ensures that the right packaging is used for the right product by reading a code on the packaging. As an easy-to-integrate stand-alone solution, the system is especially suited for retrofitting into existing plants. 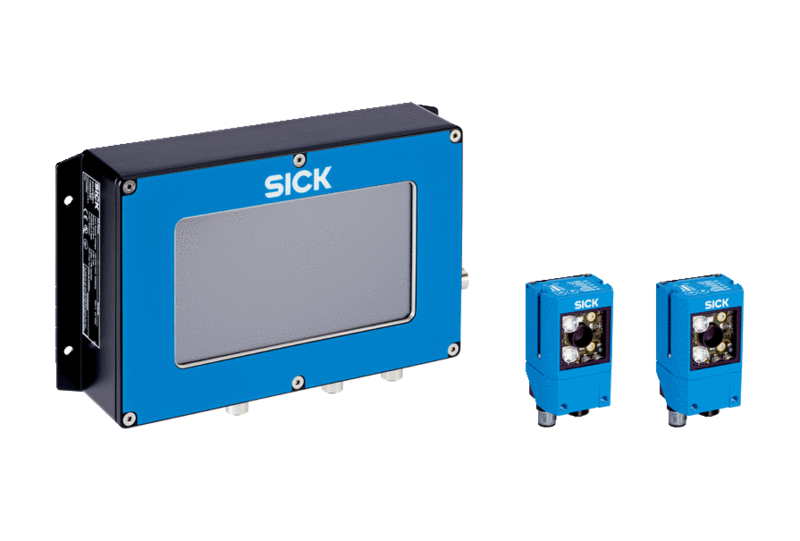 The modular structure with multiple Lector6xx code readers opens up a wide range of applications especially in multi-track plants. Customizations are possible upon request.